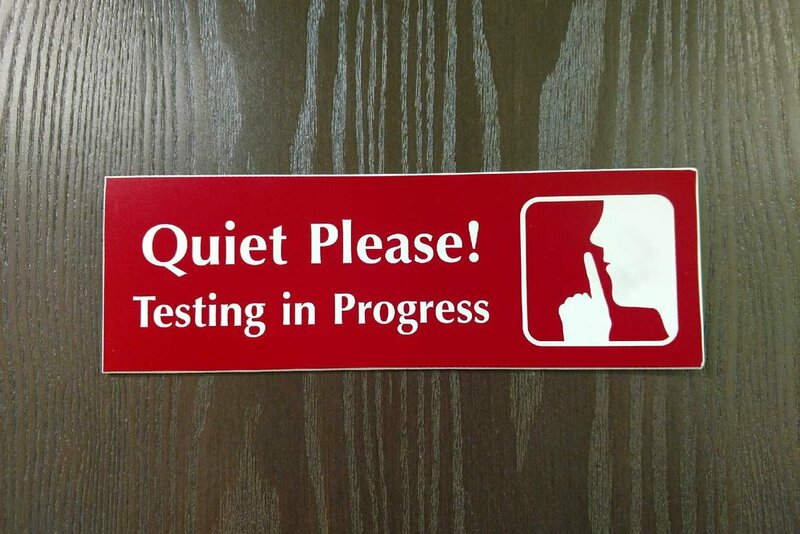 I need a testing center! University and College students may need an upcoming midterm or final exam proctored for distance learning purposes or special accommodations. We provide in-room and surveillance monitored certified proctoring. Proctoring service for a student is $15.00 for each hour of the allotted time for an exam. Some students perform at their best abilities when every possible distraction is eliminated. A silent room can be reserved for any candidate for a one-time fee. Highly recommended option for students that struggle with attention. A trained reader can read the text of an exam to the candidate out loud. A trained scribe can record answers on behalf of a candidate. A certified staff member can be provided for candidates that require special accomadations.